Another Christmas gift idea: A gift we give ourselves or others who are caregivers (and don’t already own it)–Passages in Caregiving. As readers know, Help! Aging Parents takes no ads and rarely reviews books. That said, we’re always on the lookout for gifts to help parents–and elders we care about–age well. Books that help us as caregivers, translate into helping those we care about and care for. 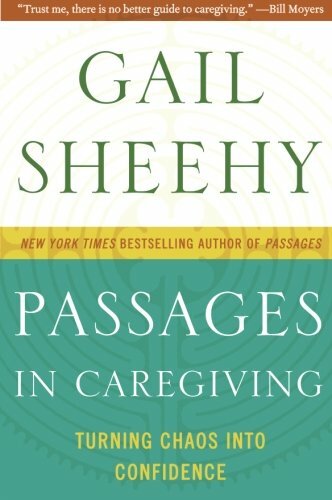 Gail Sheehy’s book, Passages in Caregiving, was published in 2010. Research skills.The ability to ferret out what works. Commitment. Add these to Gail Sheehy’s creativity and journalistic experience. 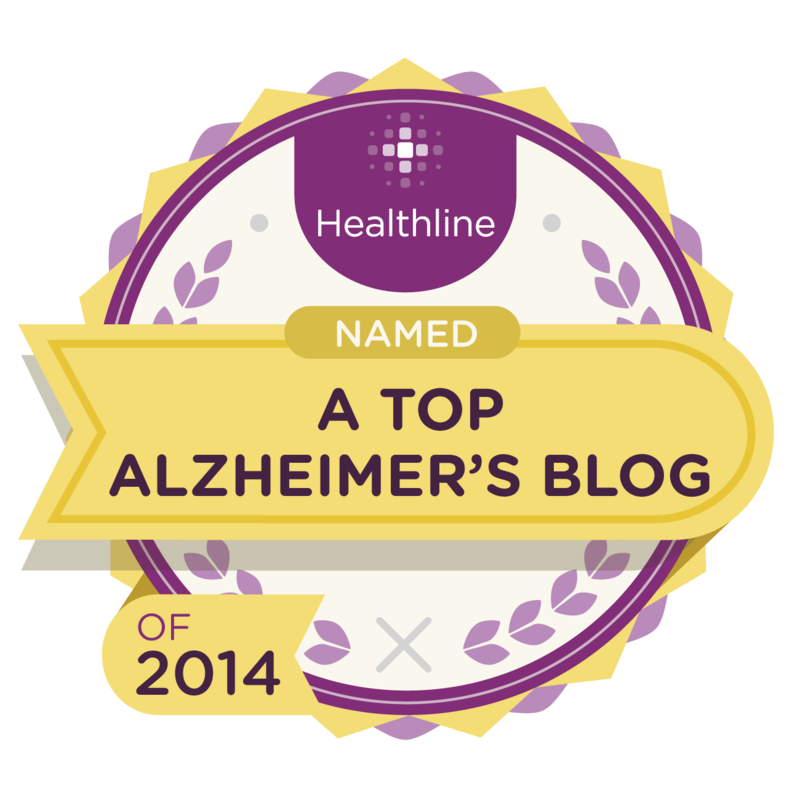 All contributed to one goal: to navigate through the healthcare challenges and maintain quality of life for her and her husband, following his surprising recurrence of cancer. 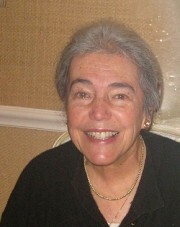 Her book recounts their journey and more. Many know the accomplishments of Gail Sheehy and her husband, the late Clay Felker. I wondered how applicable the book would be to “normal” people, who lacked the advantages of this couple. No need for wondering. Excellent writing skills and the ability of a seasoned journalist who’s “been there,” produce a sensitive personal narrative. 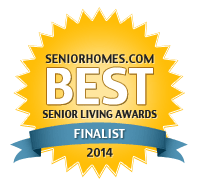 It also seamlessly combines interviews with diverse people involved in various caregiving situations with a wealth of factual information, helpful resources, plus distinctly-formated “Strategies” pages for many chapters–a comprehensive, interesting read. Gail and her husband, who had been declared cancer-free after surgery to remove a “benign cyst” two years before, were suddenly jarred out of complacency and a very good life by “The Call” from the doctor. Clay’s cyst had come back bigger than ever, reported the doctor. That dreaded phone call, experienced by so many of us, changes life as we’ve thought it would be, or expect it to be, or have plans for it to be… in the blink of an eye. “Dizzy from conflicting opinions, many delivered with more egotism than expertise, I didn’t know whom to trust. It began to dawn on me that my life, too, had changed radically. I had a new role. 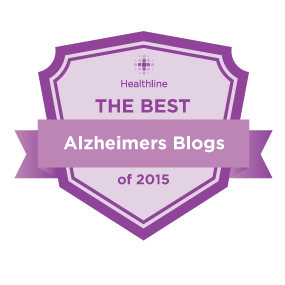 This entry was posted in Aging parents, Caregivers and tagged Caregiver Christmas gift idea, caregiver empowerment, caregiver information, caregiver strategies, family caregivers, Gail Sheehy, Passages in Caregiving. Bookmark the permalink. Thank you so much for highlighting this fantastic book. I have been caring for my aging mother for over a year now and received this book as a birthday present. It really helped me gain perspective and develop a plan – something I had never had before. Having a ‘plan’ really helped me tackle the daily challenges and maintain a positive state of mind. It’s especially heartening to receive specific feedback such as yours since I rarely suggest anything one needs to purchase. Sounds like it’s a wonderful birthday–or any other occasion–present, the kind we often don’t think of. Best of holiday wishes to you and your mother.